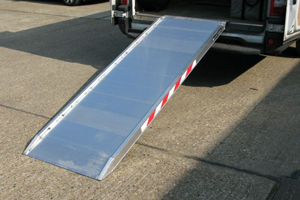 We have a wide selection of heavy duty van ramps for sale with us online, varying in width and length to suit all industries and we can even create bespoke sizing for your ramp to any length or width you need. 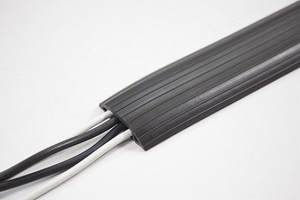 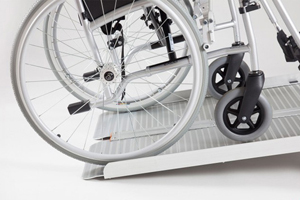 These ramps come with an angled foot for smooth access, perfect when using equipment with casters or wheels such as flight cases. 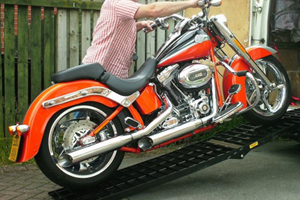 Used by most European sound & light, entertainment, trucking, removals and logistics industries these ramps come highly recommended and suitable for frequent loading and off-loading. 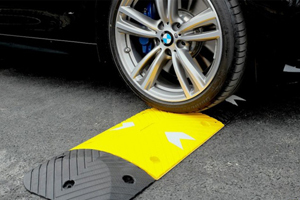 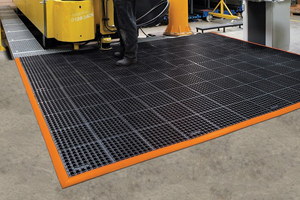 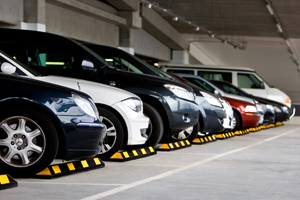 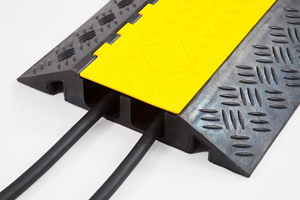 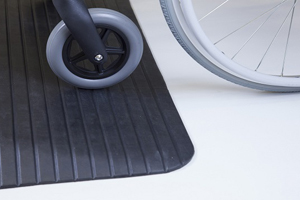 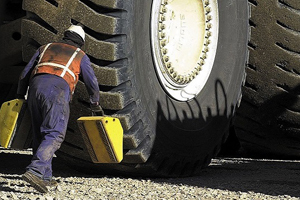 Our ramps are optimised to ensure they stay stable for your vehicle access – if you are looking for ramps 3000mm and longer please see our truck ramps. 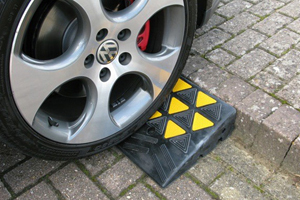 All our van loading ramps are built for easy handling and compliant with health and safety guidelines and our affordable prices include VAT & Mainland UK Delivery.